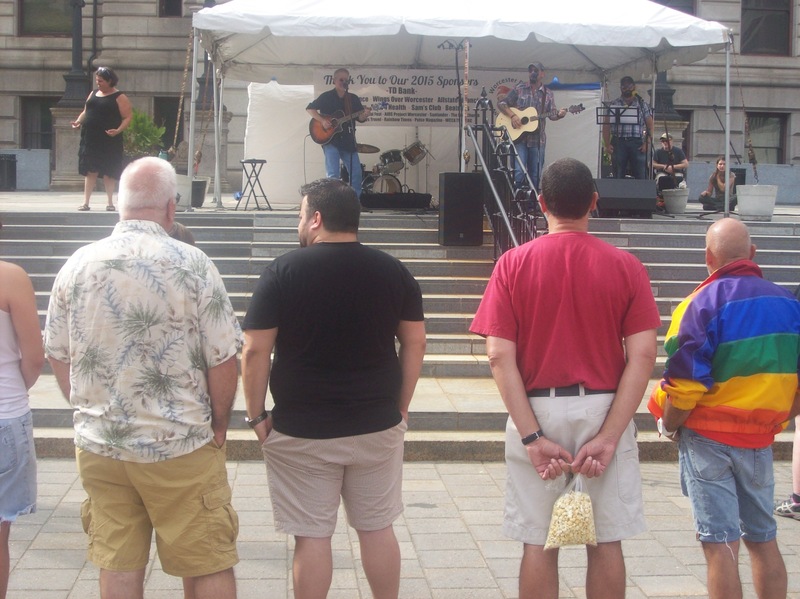 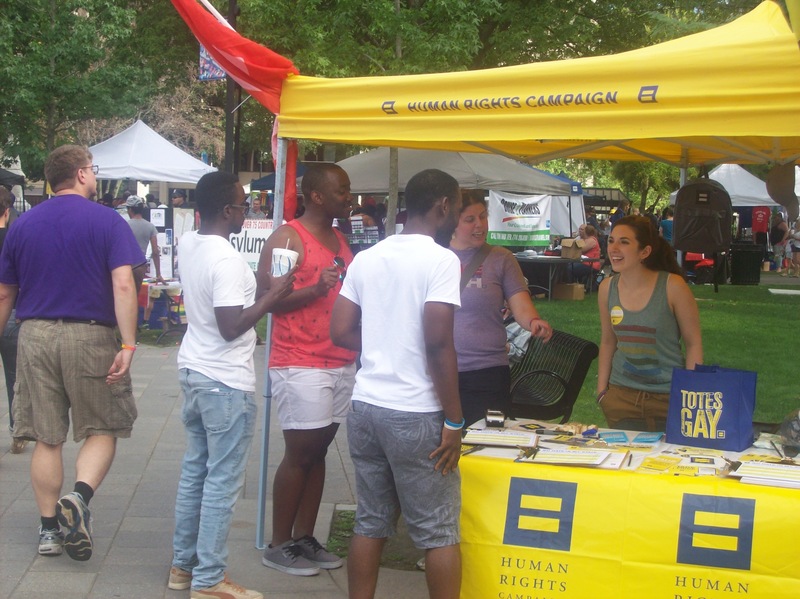 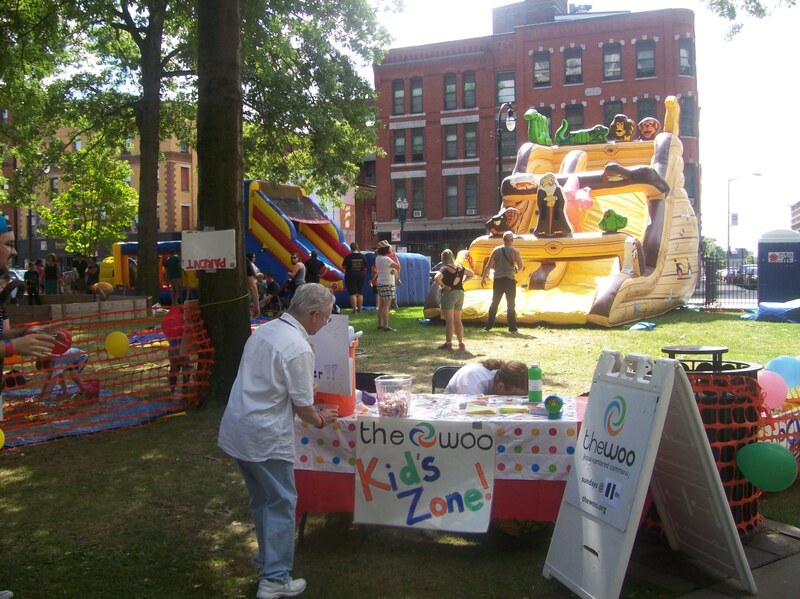 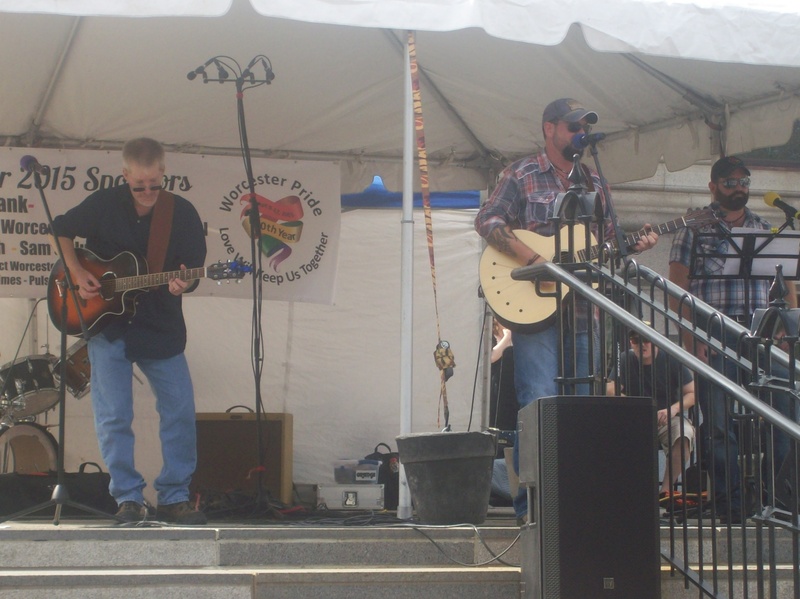 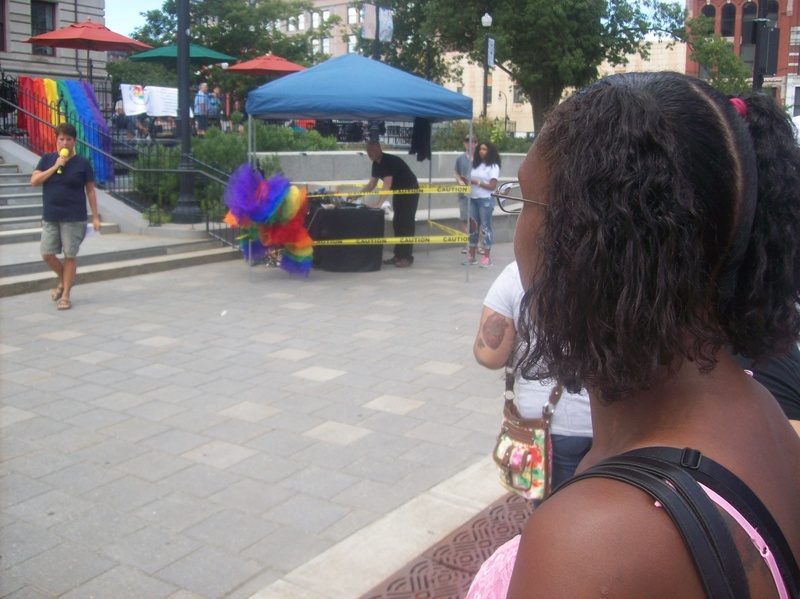 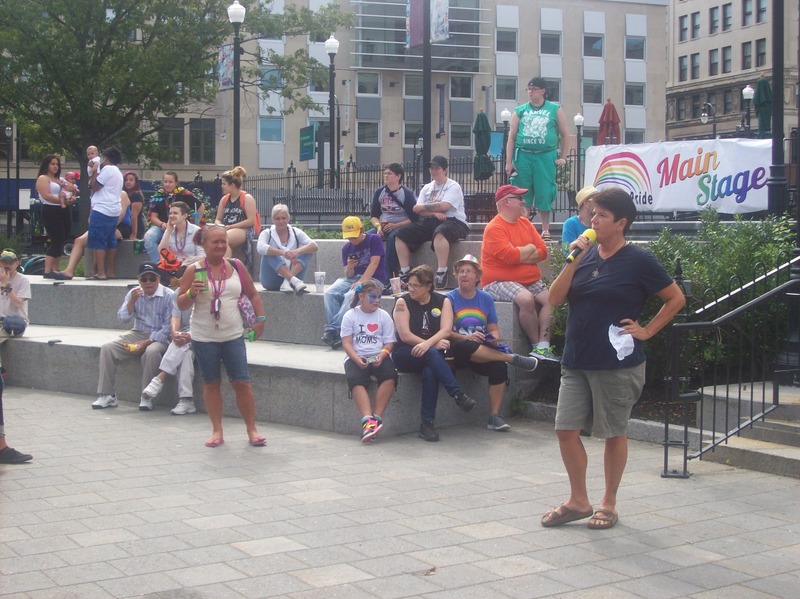 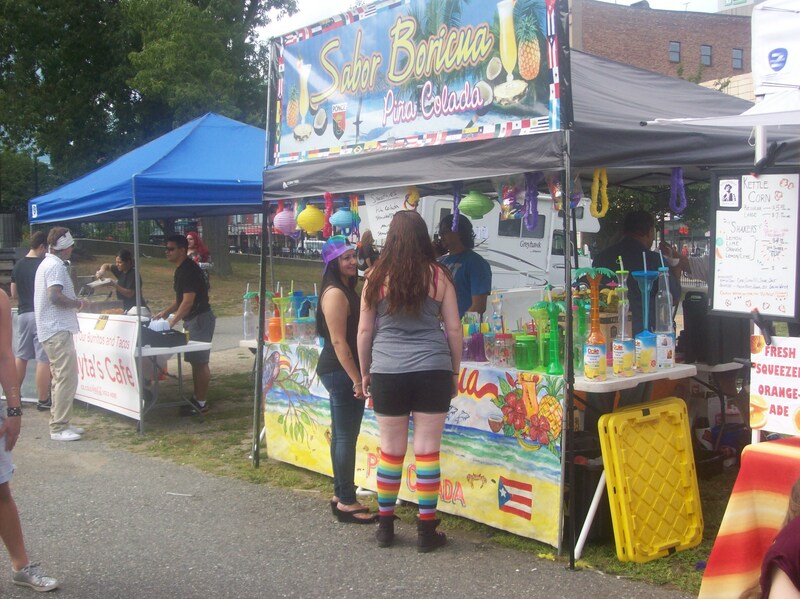 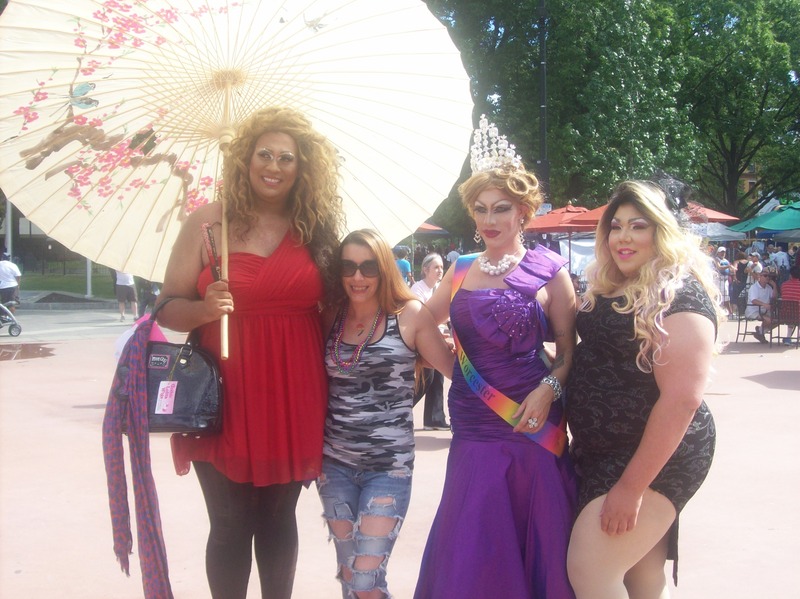 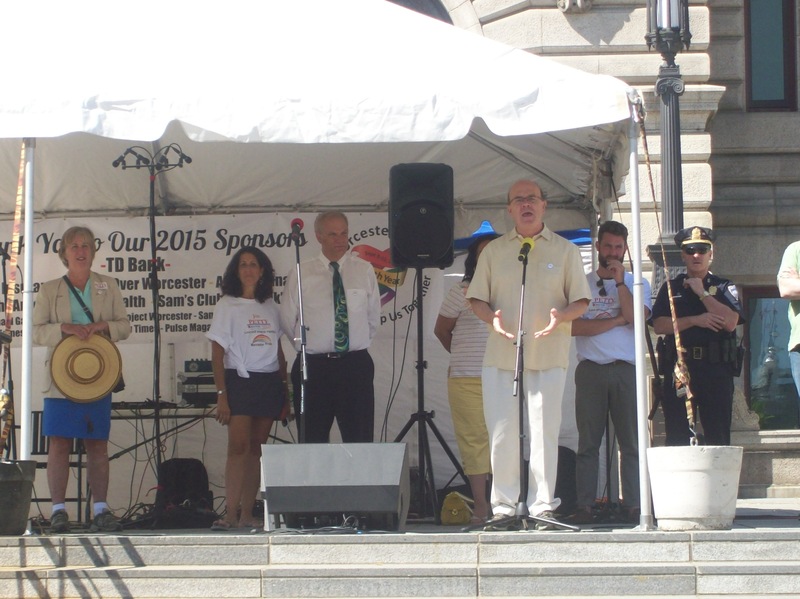 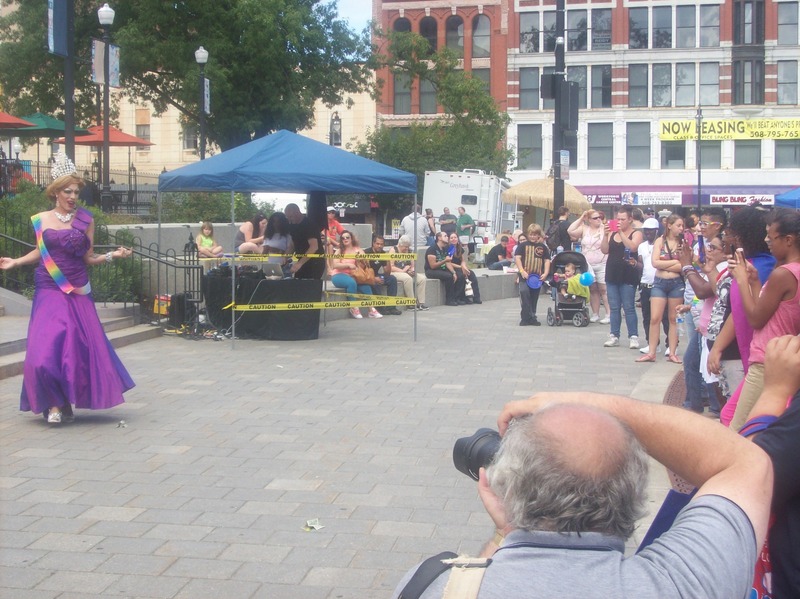 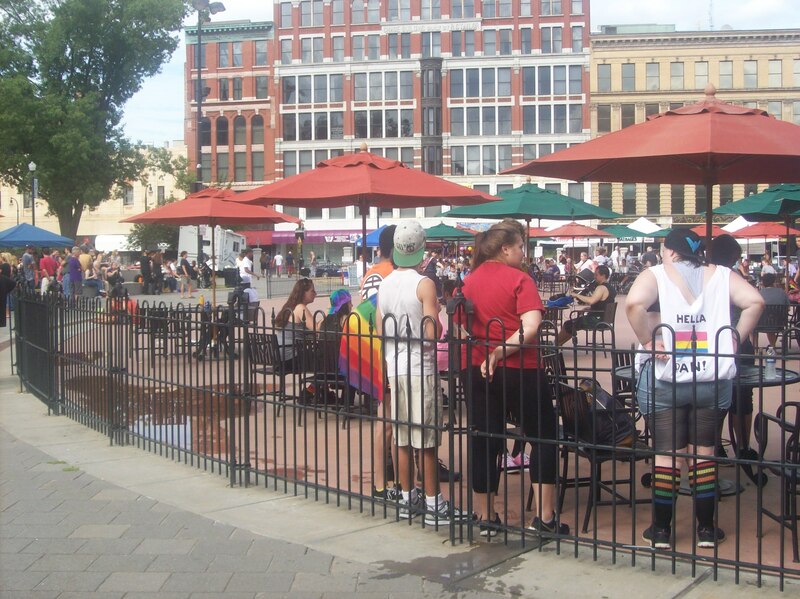 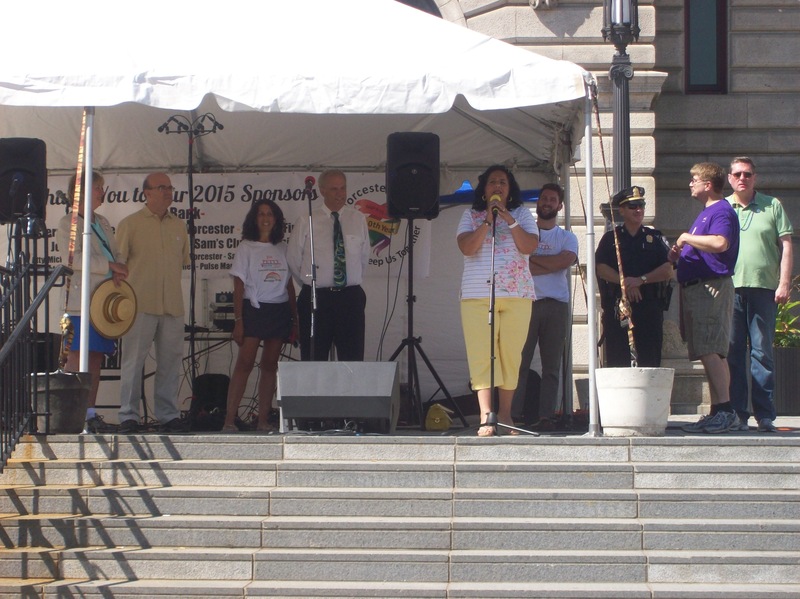 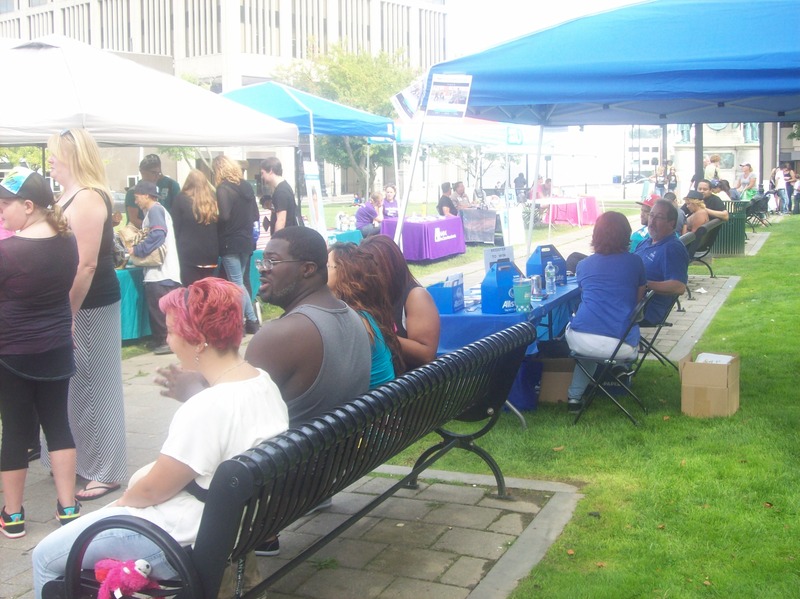 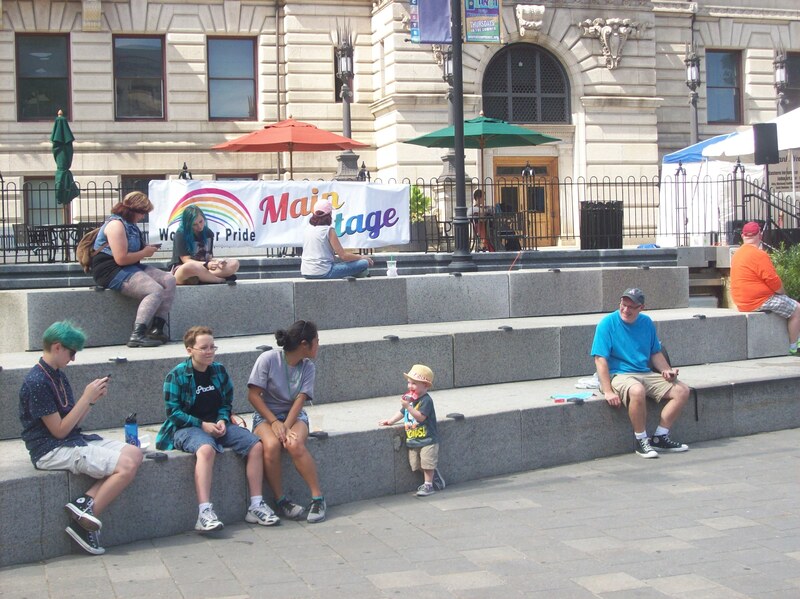 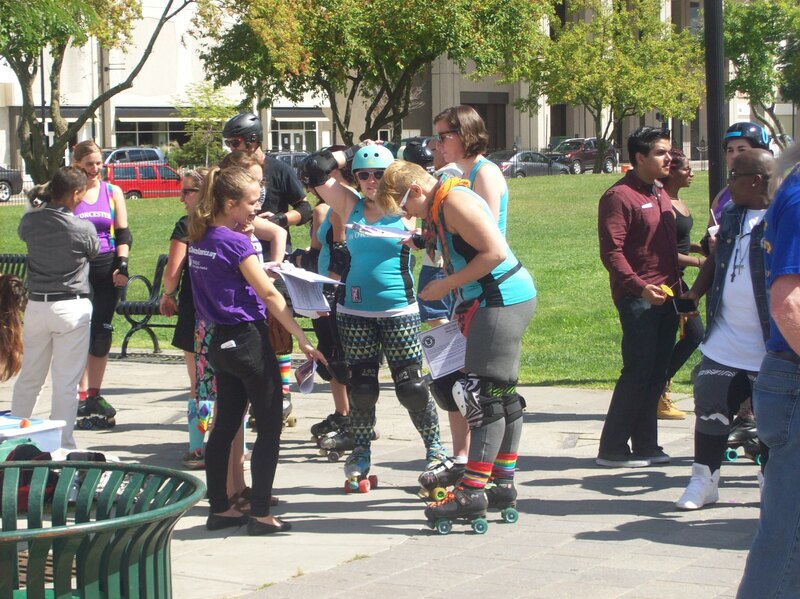 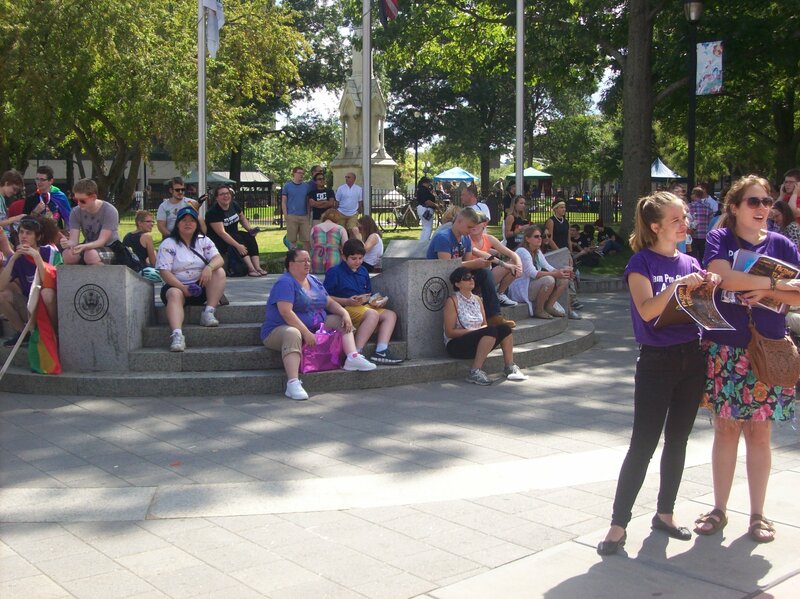 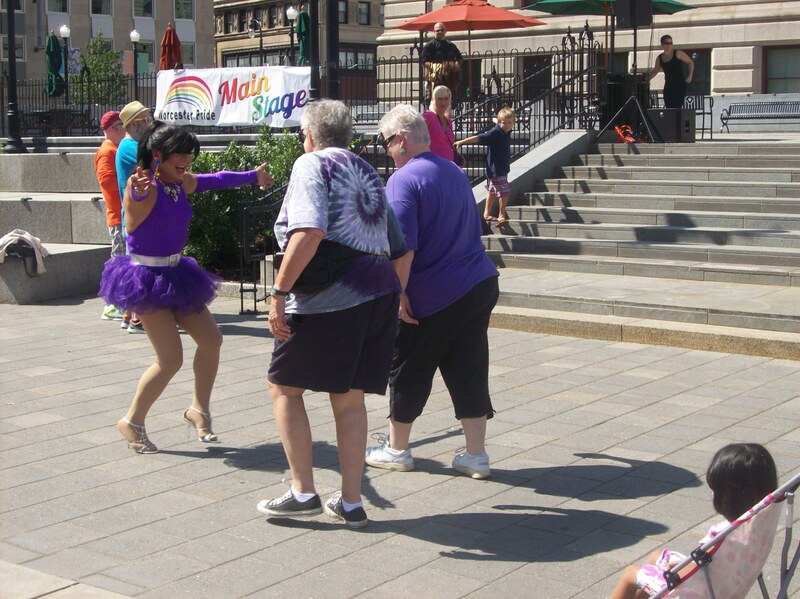 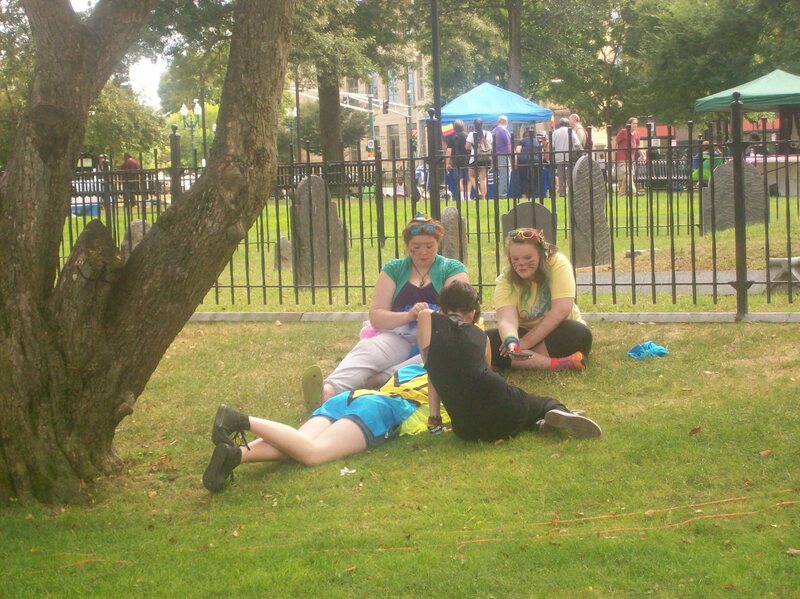 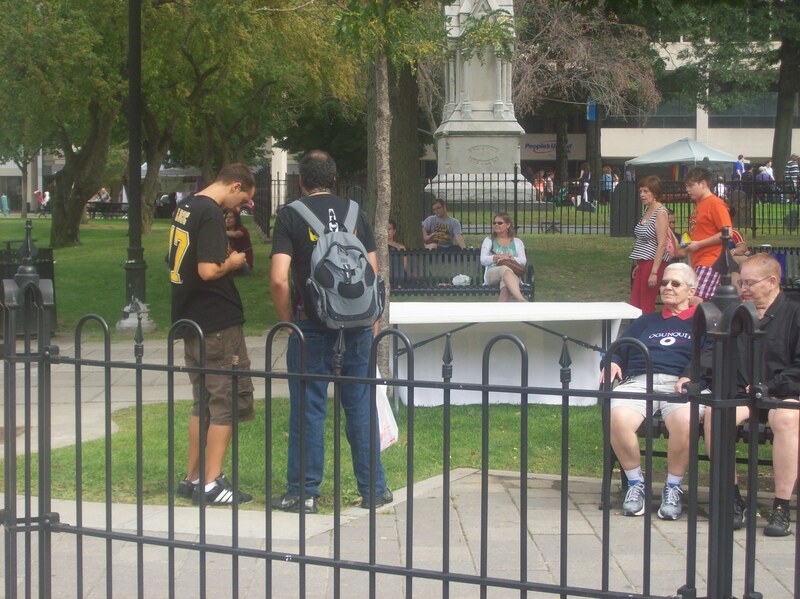 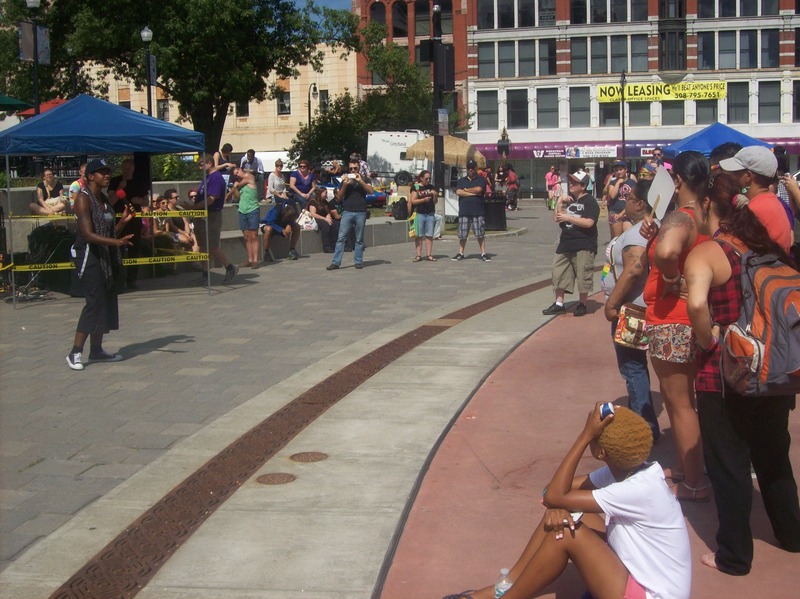 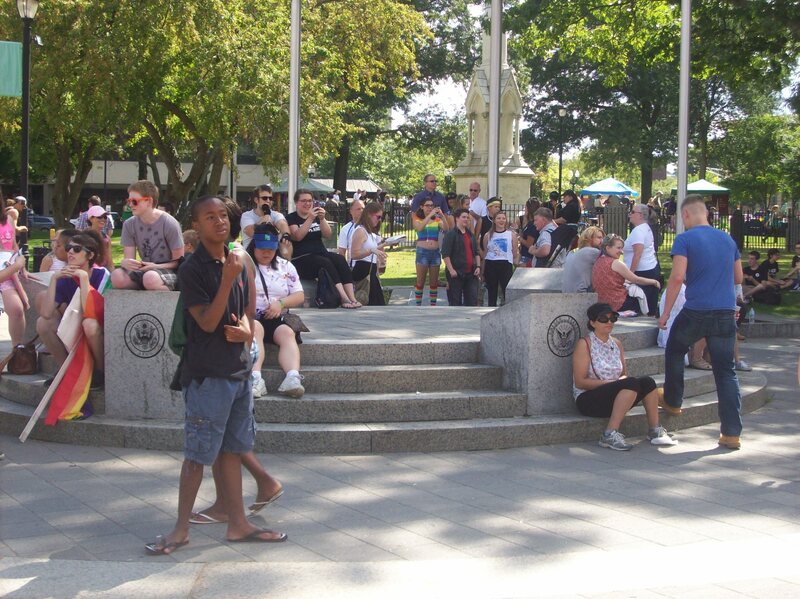 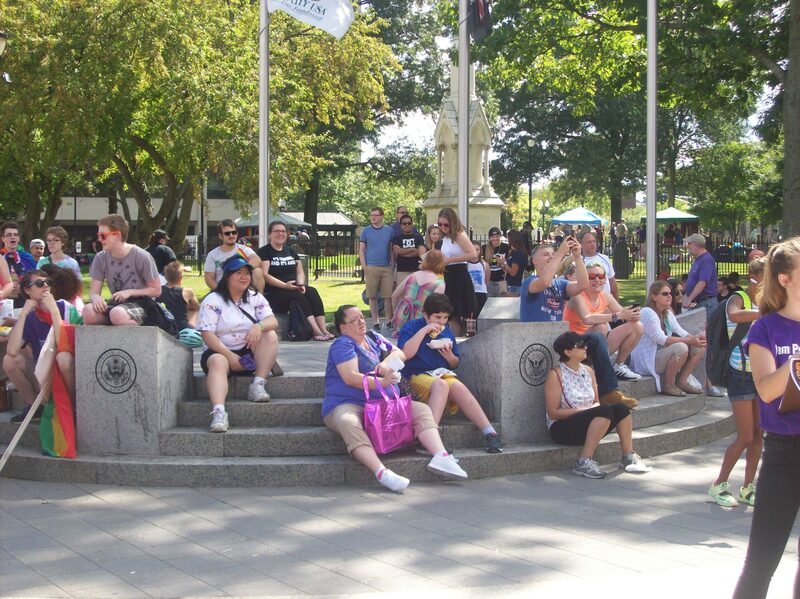 Last Saturday, the Worcester Pride Committee hosted the 40th Annual LGBTQ Pride Festival on the Worcester Common. 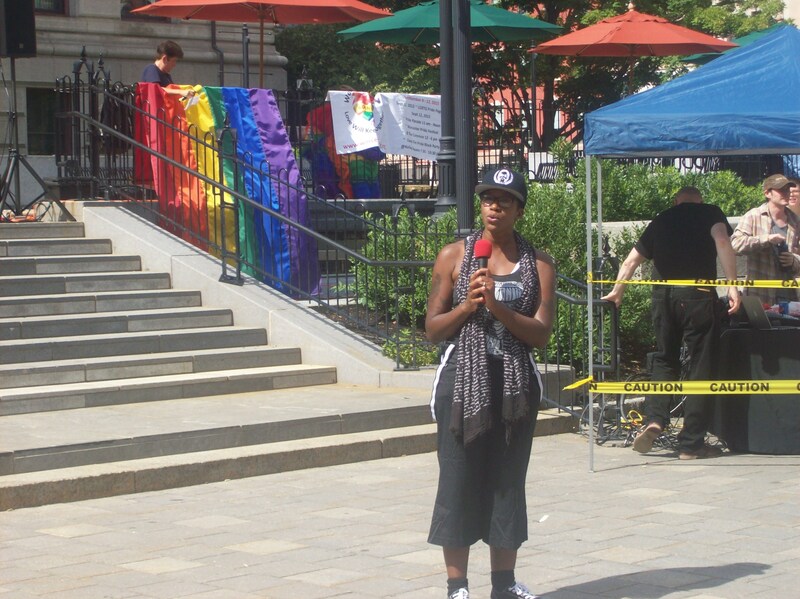 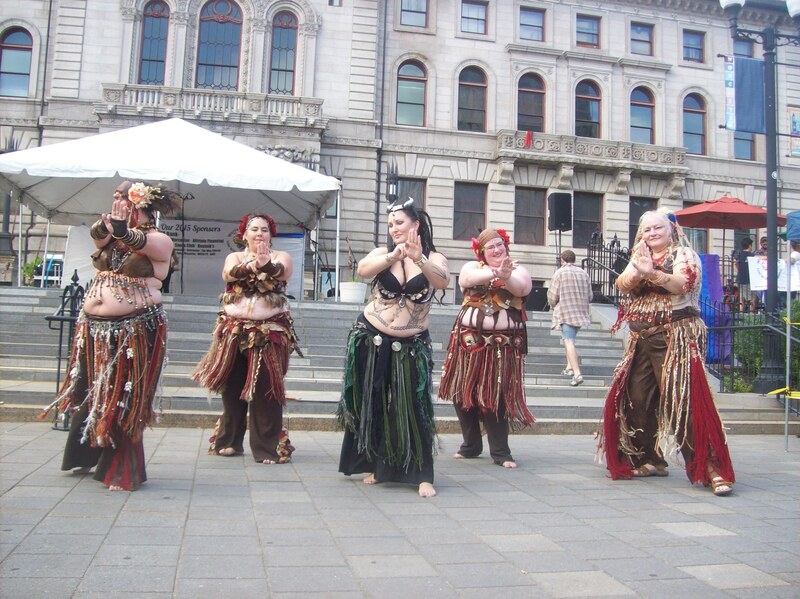 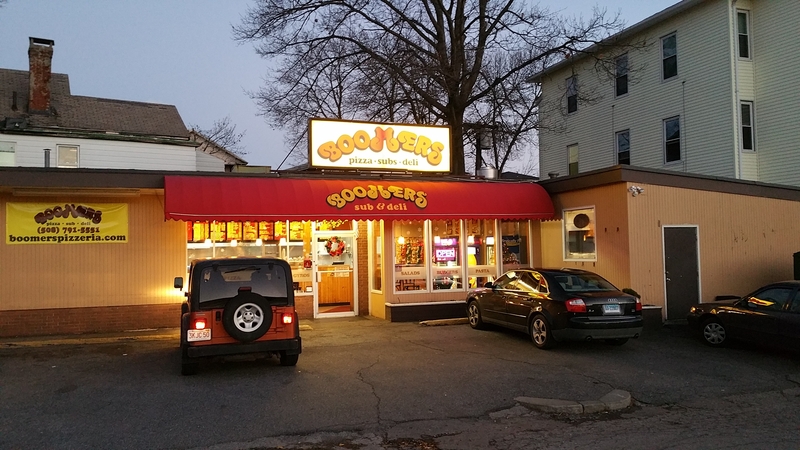 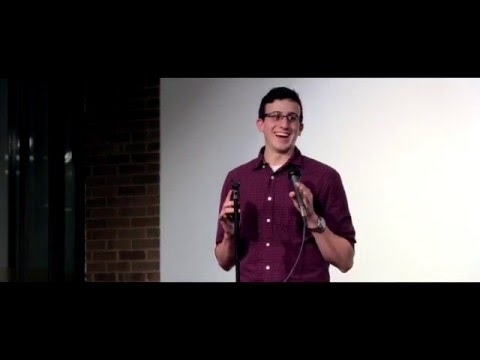 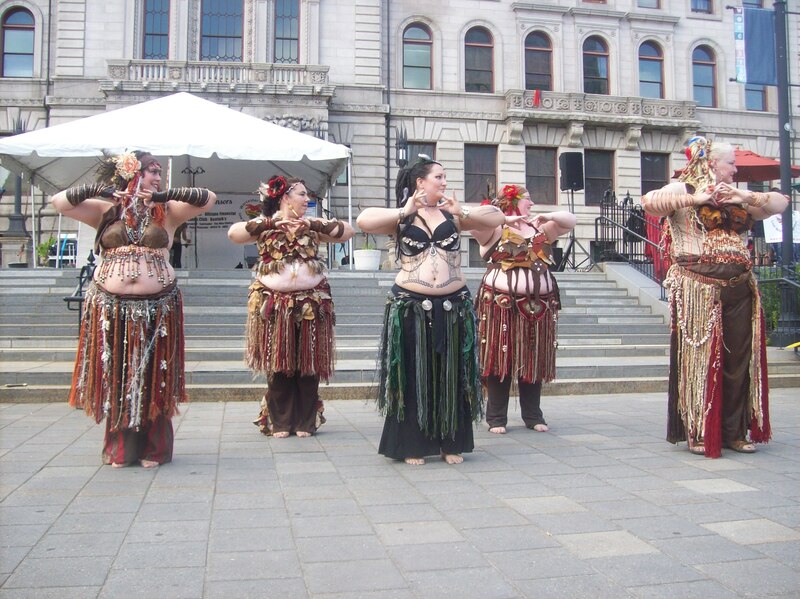 The event saw the involvement of many civil rights organizations, including Planned Parenthood, Black Lives Matter’s Worcester Chapter, Pathways for Change, No Evil Project, Freedom Massachusetts and Transcending Boundaries. 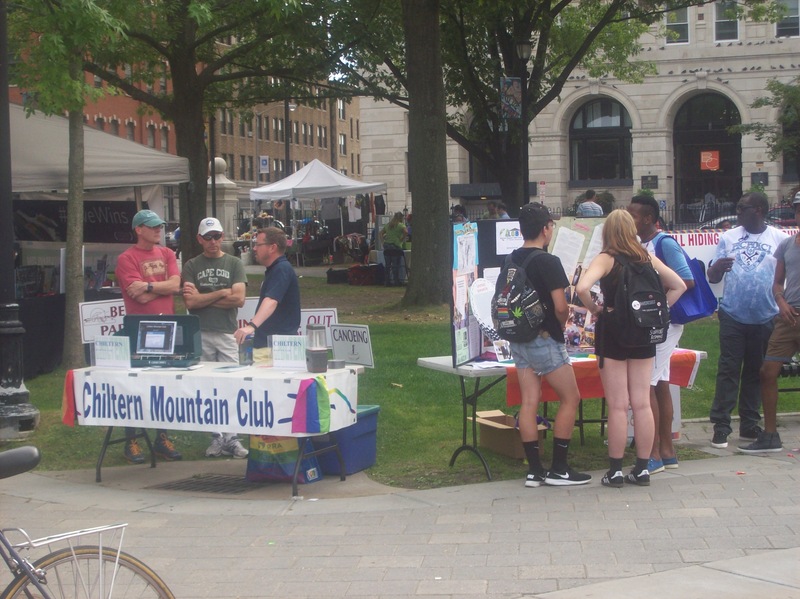 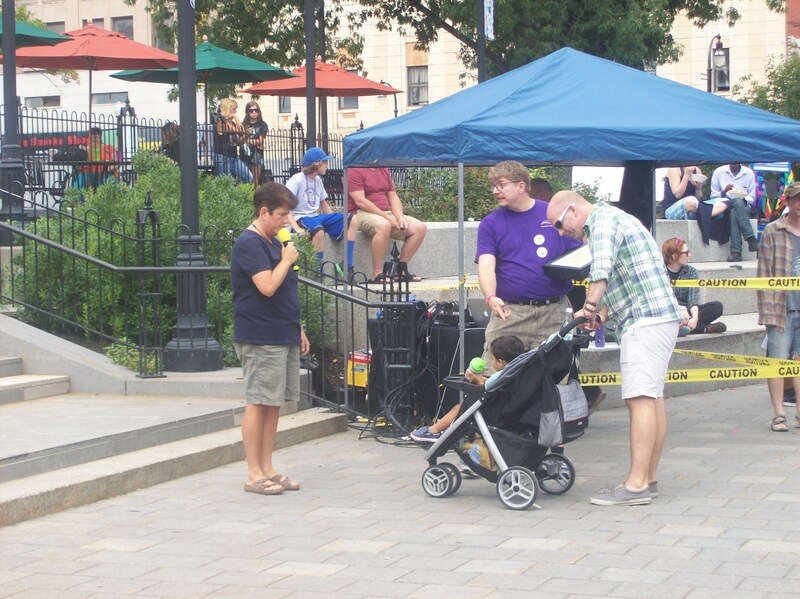 The groups promoted their cause by hosting fun activities for festival attendees to participate in and – the old standby – giving away free stuff. 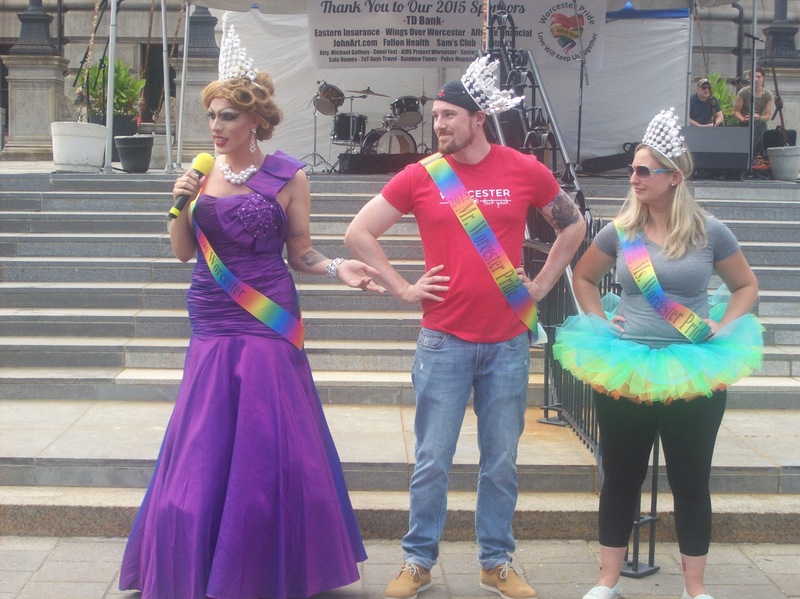 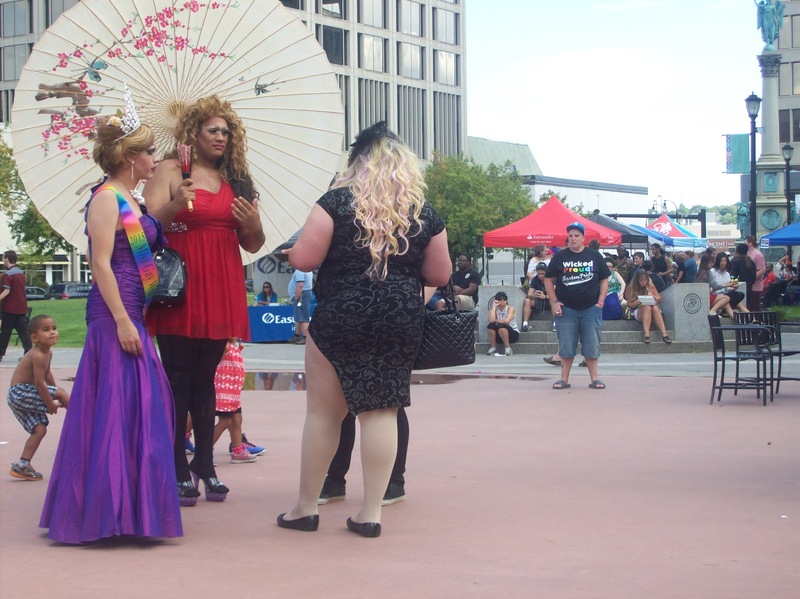 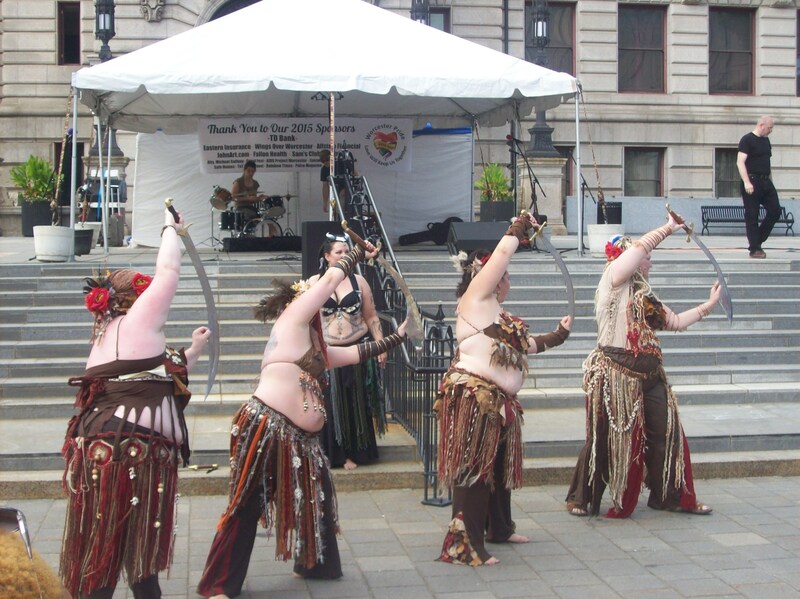 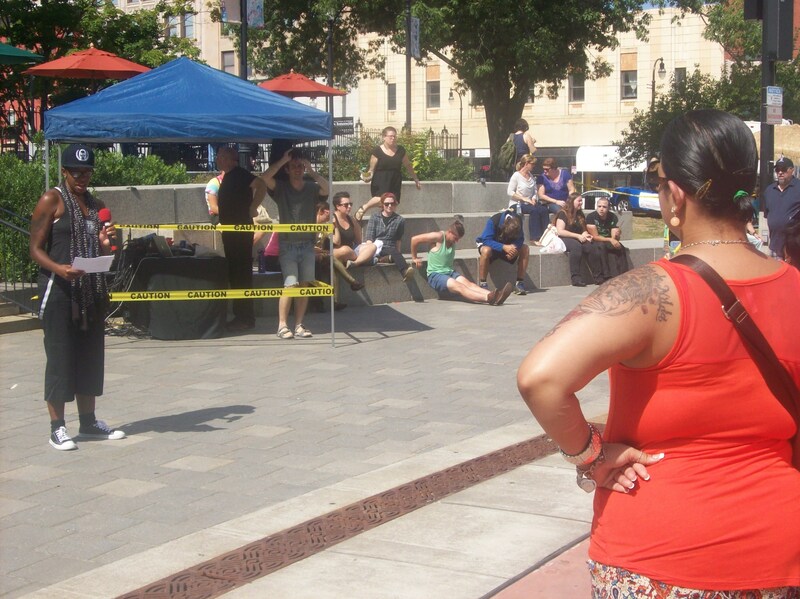 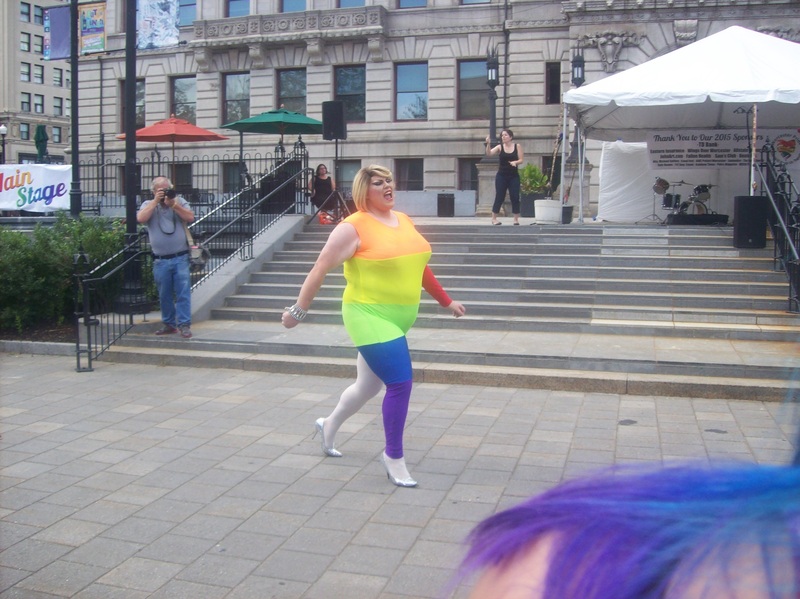 The strong activist presence was balanced with festivities like the Eve dance company’s performance, musical guests, spoken word performances, psychic readings, drag shows, a kid zone and a comedian host. 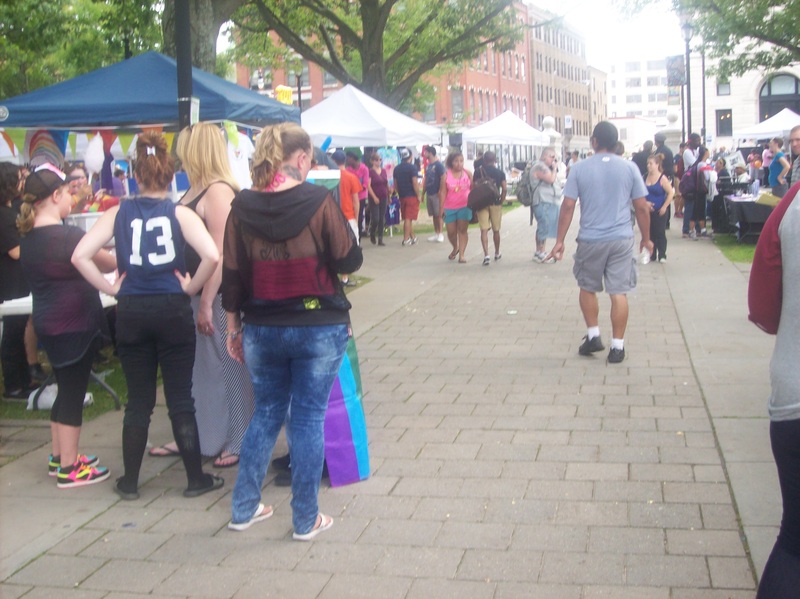 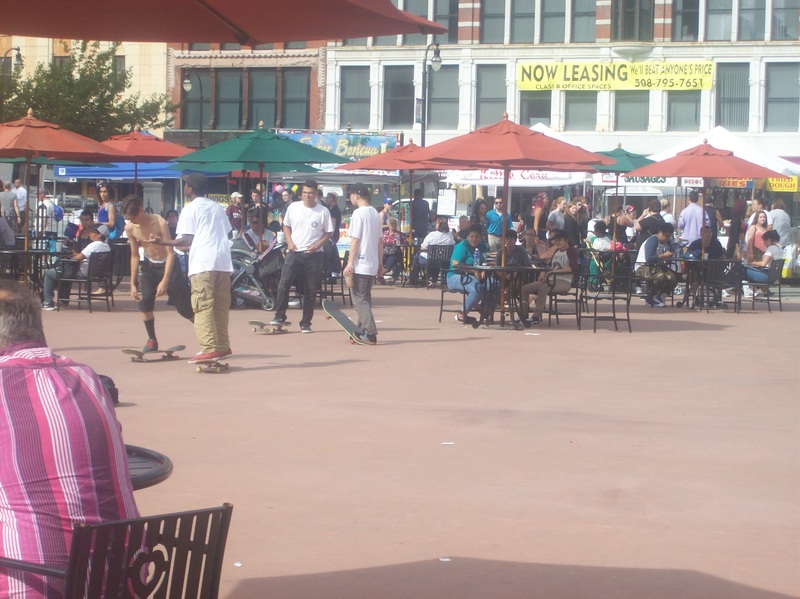 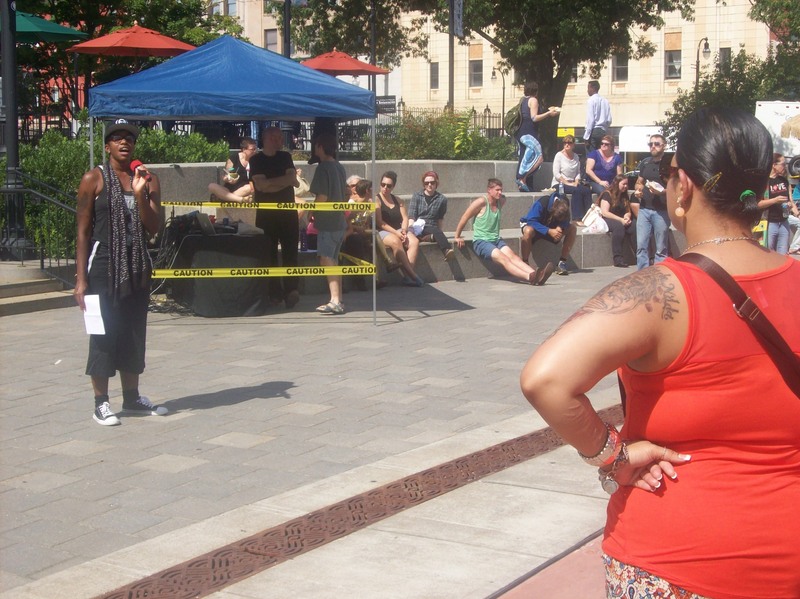 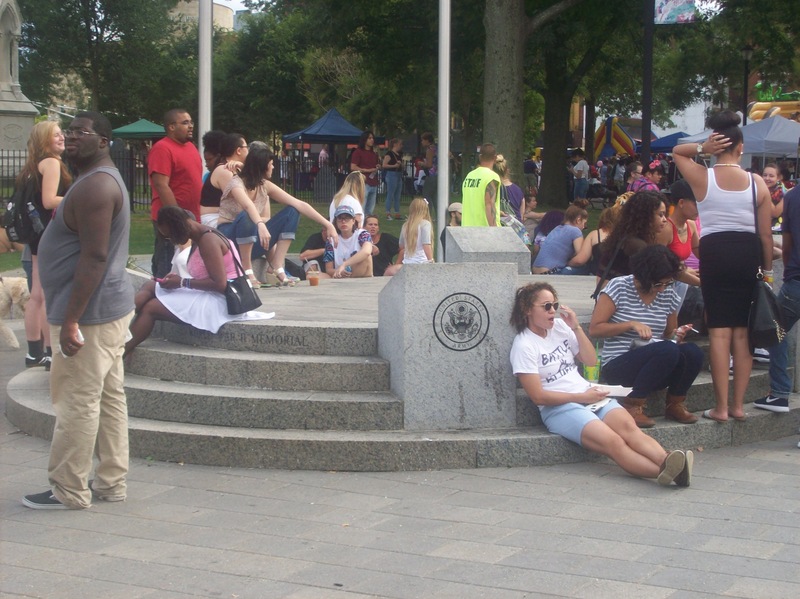 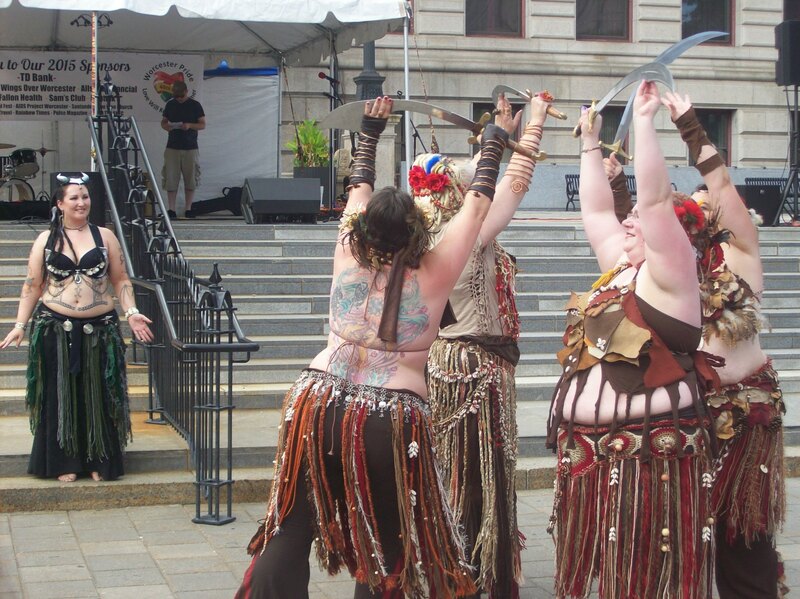 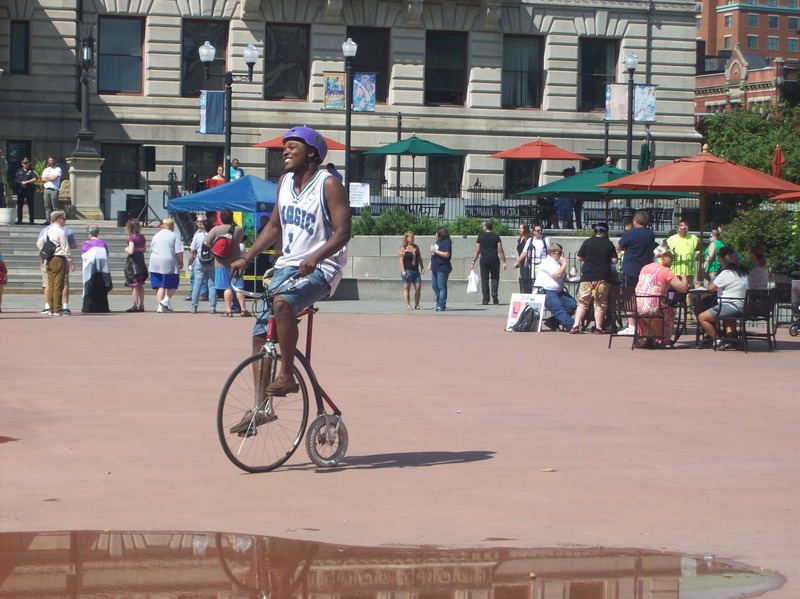 The crowded festival embodied this year’s theme of “Love Will Keep Us Together” because it brought Worcester residents of different races, genders, sexes, classes, ages and sexual orientations to fight for equality.